The Blue Ridge Parkway flowing between North Carolina and Virginia, is more than a road, more than a monument to the incredible natural beauty of this region. 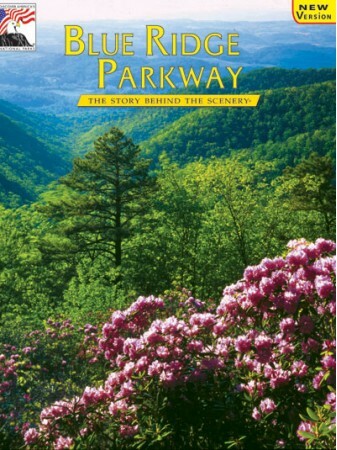 The Parkway reveals the history and culture of a region and its people, making this park different from the pristine wilderness areas of America's other national parks. In a sense, the Parkway is the people of the Blue Ridge whose lives are forever defined by this special place they call home. Blue Ridge Parkway, the Story Behind the Scenery, leads the reader down the roadway through mountains, forests, meadows, creeks, streams and, most of all, mountain culture. 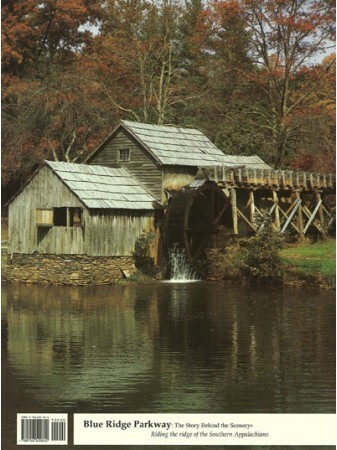 Lavishly illustrated with remarkable photography and detailed maps documenting the natural and cultural features of the entire roadway from north to south -- from Virginia to North Carolina. Experience this magical journey for yourself. 9x12, Paperback, 48 pages, 64 color photos & 11 maps.